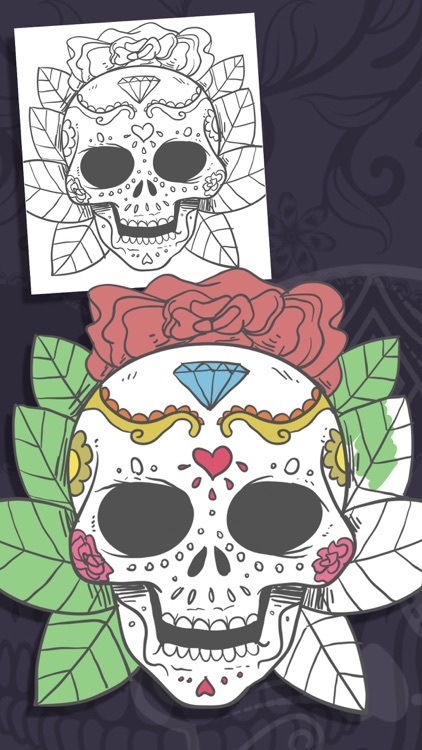 Sugar skulls coloring book for adults. 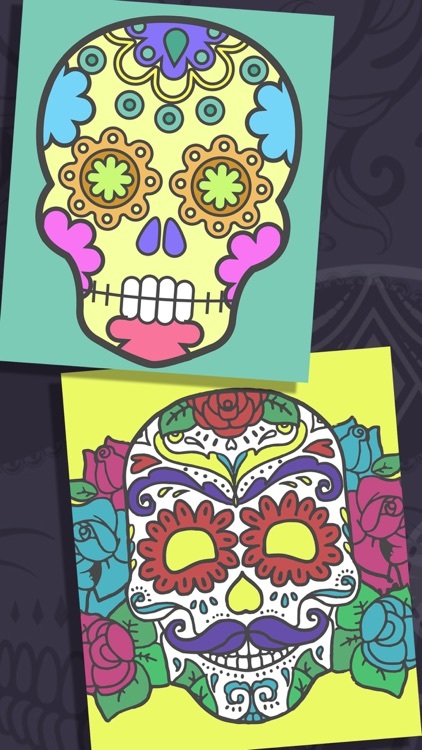 Mexican skulls drawings for Halloween. 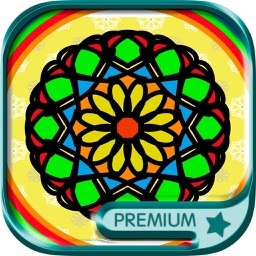 Relax and enjoy the mandalas, which will help you develop your creative, intuitive and spiritual abilities. They are circular images that arise from a central axis, the symmetrical patterns that emerge towards the four cardinal points. 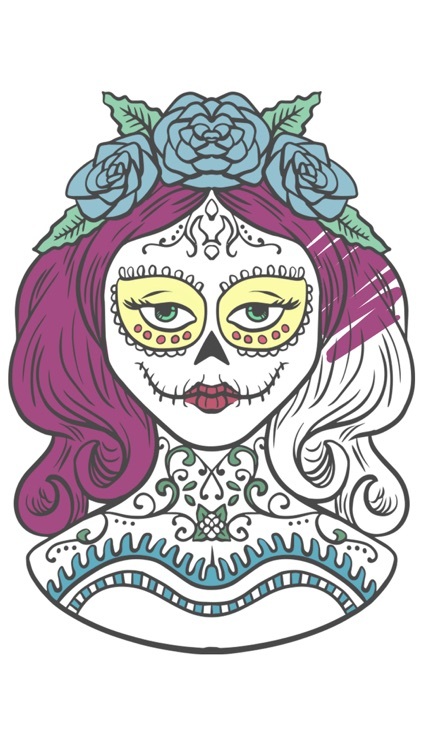 The design is simple and common, with its design and subsequent coloring as part of a ritual that is used for healing, meditation and entertainment. 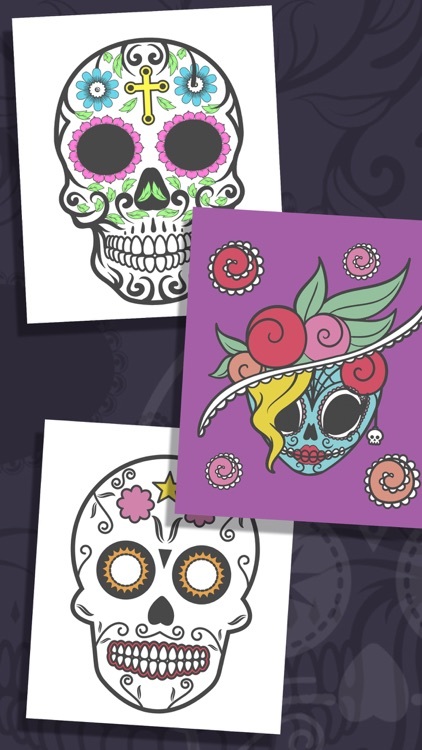 Coloring book sugar skulls adults. 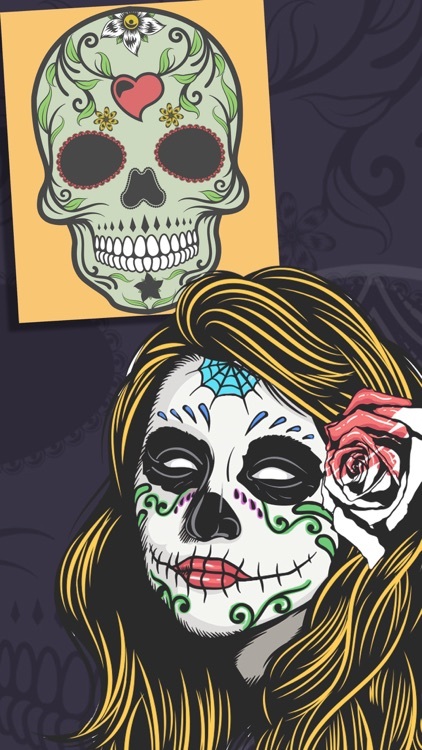 Mexican drawings of skulls. 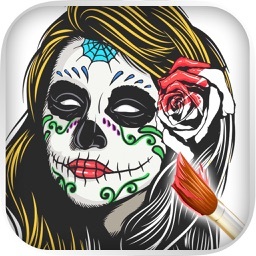 Color the most beautiful Mexican skulls and cute catrinas, paints a wide variety of Mexican skulls in the dead of night or day of the dead. 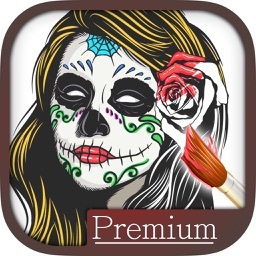 Drawings of beautiful Mexican skulls, may also help the smallest of the house, If you also like painting or coloring mandalas will like this app. 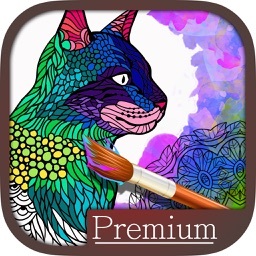 Choose paint or crayons that you like and paint pictures giving color and show your creativity. When finish painting the mandala you can analyze its meaning and discover messages in your subconscious mind and your current mood. 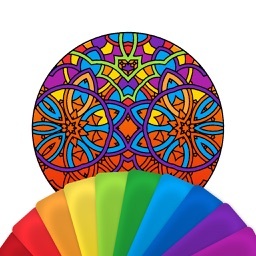 Mandalas are an interpretation by shape and color, powerful allies in meditation and healing. We have a coloring book for them too. 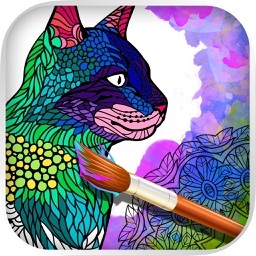 Paint the secret garden.